This chapter describes the application of linear programming techniques to the automatic planning of manufacturing and distribution decisions at the main sugar producer in Argentina. We summarize the production and logistics chain for the sugar business of this company, and present a linear programming model representing the key planning decisions within these processes. We provide details on the implementation of a software tool for managing the data, solving the model, and analyzing the results. That software tool and embedded model allowed the sugar planning team to improve the planning decisions by having a global comprehension of a very complex decision structure and analyzing multiple scenarios. At the same time, the team obtained a better understanding of the limits and potential of the available industrial and logistical facilities. The authors would like to thank Fabio Bardín, Miguel Casares, Hugo Díaz, Miguel Kremer, Alejandro Peuchot, Rodolfo Roballos, Alberto Salvado, and Alejandro Serrano from Ledesma SAAI. 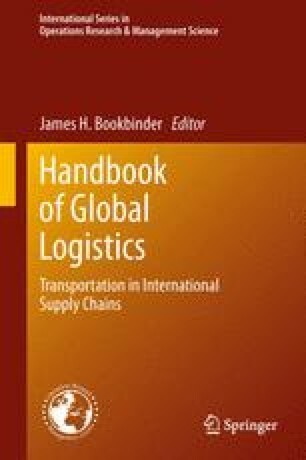 The authors are indebted to Prof. James Bookbinder for his valuable comments and remarks, which greatly improved this chapter.